Are you looking for the best eCommerce solution for your business?? Stop your hunt. Just let us know your business! We deliver end-to-end e-commerce application which is fully optimized to meet your unique needs. Cityweb is Nagpur-based web development company offers an excellent eCommerce solution that suits your business. The use of Electronic commerce has expanded rapidly in the last few years due to ease of buying process & quick access. So the business with eCommerce application also accelerated over the past few years. The eCommerce solution broadens your business horizons and allows you to transfer goods and services with no barriers of time or distance. But it is a bit tedious to customize online shopping application which promotes your brand effectively and boosts your sales. Our e-commerce expert's encountered years of experience in the industry make us capable enough to handle various aspects of online business. 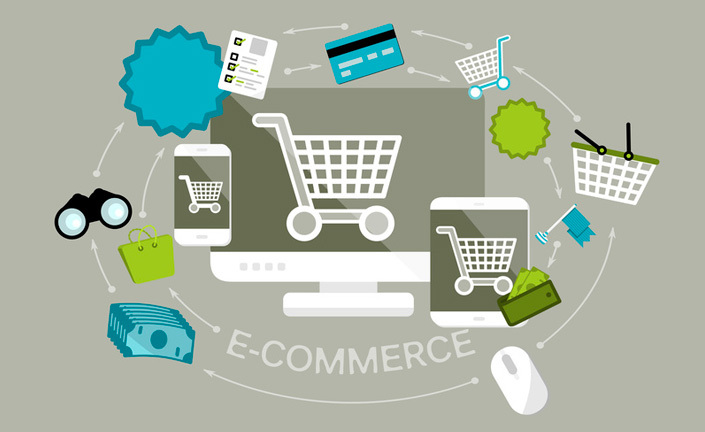 Let's revolutionize your business with excellent eCommerce strategy featured by us. Why choose us to develop E-commerce Application for you? Our E-commerce website development team in Pune delivers attractive and accessible Ecommerce solution within your budget which suits to your business need.